Have you ever heard of the Westward Expansion? It was a time where people traveled west across America. Many important things happened during the Westward Expansion. You can read about some of these things in my essay. Like about the Gold Rush, Transportation, or the Oregon Trail. 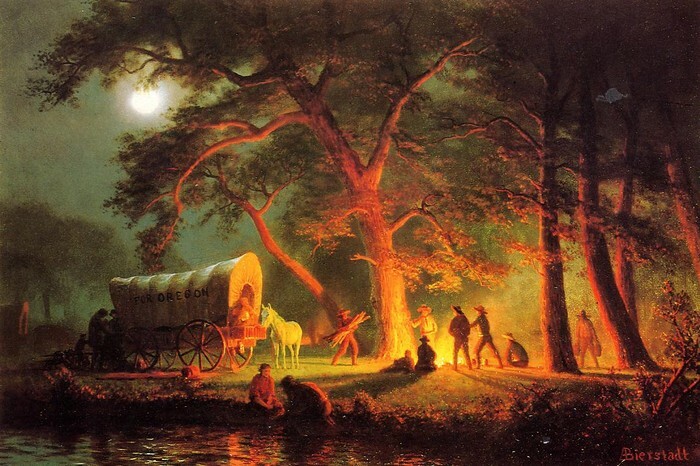 The Westward Expansion was a time when people traveled west toward Oregon. 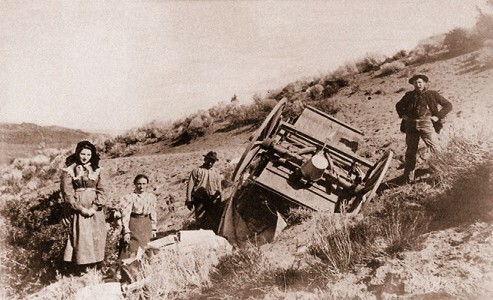 They followed a trail called the Oregon Trail that went west. 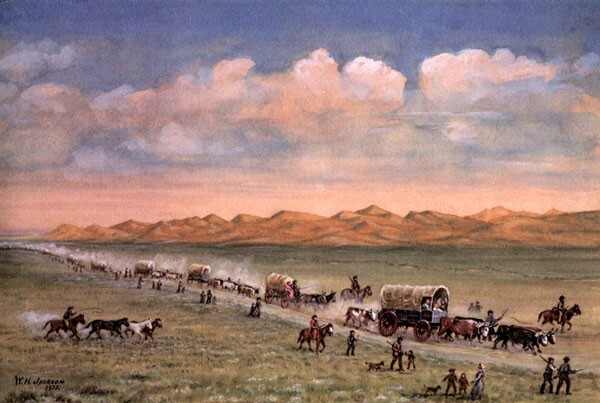 The Oregon Trail went through Montana, Kansas, Nevada, Colorado, Wyoming, Idaho, and all the way through Oregon. This trail spanned from Montana to Oregon! The Oregon trail also went through the Rocky Mountains. The people that traveled west were named pioneers. One group of pioneers were the Donner party. Along the travel the pioneers met Native Indians that attacked them most of the time but sometimes they would help by giving supplies. While they traveled, they found some lakes such as The Great Salt Lake. Other lakes founded were Lake Erie in Ohio and Canada, Lake Ontario in Canada, Lake Huron in Michigan and Canada, Lake Michigan in Michigan, and Lake Superior in Canada. Before the pioneers left, they had to choose a few items to take with them because they could not take all their items on the long journey. They had to travel far and on dangerous trails to get to their destination. While traveling, they met other people that wanted to trade their recourses for others recourses. Some people got sick and died while traveling. When others got hungry and ran out of food, they had to resort to cannibalism or eating their own species. On their travels, they extended land by traveling to and claiming land that others may have not found yet. Because of these findings, more people traveled to these lands to find new opportunities. 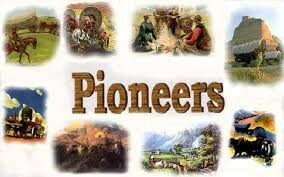 The pioneers needed recourses to get money and help them survive. They could get some underground recourses at mines. 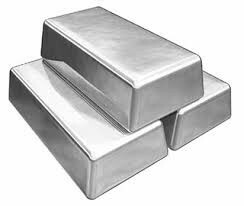 If they wanted a chance to get copper, silver or gold, they went to Copper Queen Mine or Cornstock Mine. 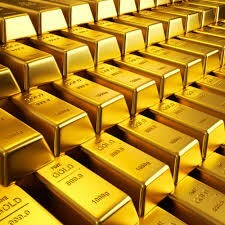 If you wanted a higher chance for gold you would have to take a hard journey to Empire Mine. In California in 1849, the Empires Mine was founded. In Arizona, the Copper Queen Mine was founded and finally the Cornstock Mine was founded in Nevada. A very important time of resources was the Gold Rush. 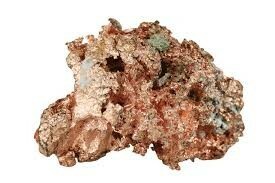 It started on Jan 24, 1848, when James Marshall found the first bit of gold. Many People started To Rush into Silicon Valley to get Gold some people struck it rich looking for gold. Others didn’t find gold or didn’t find very much gold. After a while people started bidding with gold for things they needed. On their way back home some ships sank and people got pulled underwater and some people had to let loose their gold and the ones struck it rich now had no gold. While traveling, pioneers found new unexplored land. It was dangerous because they had no idea if someone already explored the land and claimed it. Because they might have been attacked. They had to find a way to survive. Some states founded were Illinois in 1804, Michigan in 1804, Ohio in 1803, Mississippi in 1804 as well as Indiana in 1805. It was very dangerous to travel because of the mountains, climates, and oceans. The climate could be so cold it would cause sickness the oceans could have hurricanes or tsunamis, and the mountains could have avalanches. 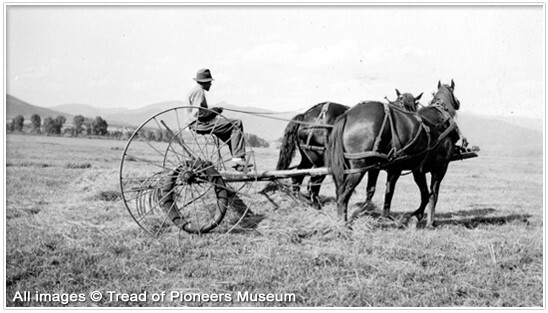 When pioneers traveled they used a covered wagon. Covered wagons were big wagons covered in cloth with wheels being pulled by horses. A whole family could fit in a covered wagon. The whole journey took 3 to 6 months. There was also a water route called The Erie Canal you could travel across with coal powered boats or wooden boats. Some of the wooden boats that left never made it to their destination or never came back. Their boats sunk. One of the most common foods was Jonny Cakes. Other foods they ate were corn, bread, and cornbread. They also ate anything they hunted down. They also brought salted meat that did not spoil, jars of fruit, and dried vegetables. When pioneers needed help, supplies, or rest, they would stop at a fort. Some forts were Fort Wagner, Sutter’s Fort, or Fort Sumter. Fort Kearney was made in Nebraska to protect the Oregon Trail and Fort Halls was built to assist travelers.